Hi my beautiful PL's! I hope you are having a wonderful Monday and ready for your dose of PinkLux! I was inspired by the Balmain Paris Fall photograph taken by Alexei Hay. 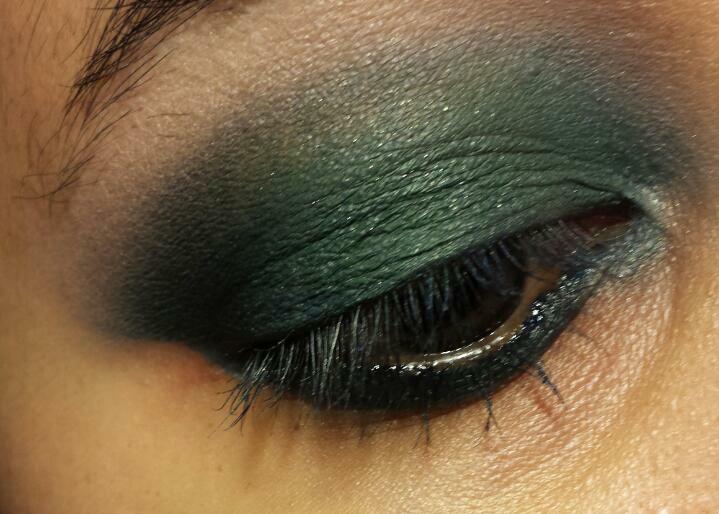 I loved the dark green smoky eye it was different from the traditional black or brown smoky eye. Also, the nails were red with a gold french tip and this was different from the traditional white french tip. I loved the bold colors together. It can be toned down but of course I went bold like the original photo. I hope you enjoy my recreation. All items used will be listed below. 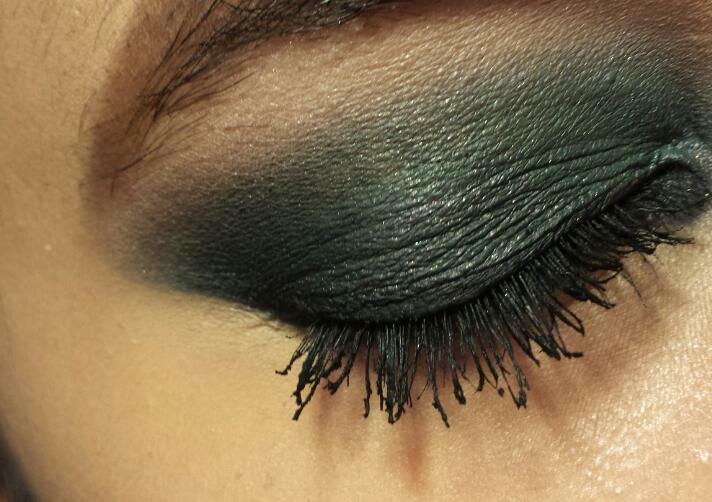 Step 1: Add eyeshadow primer. 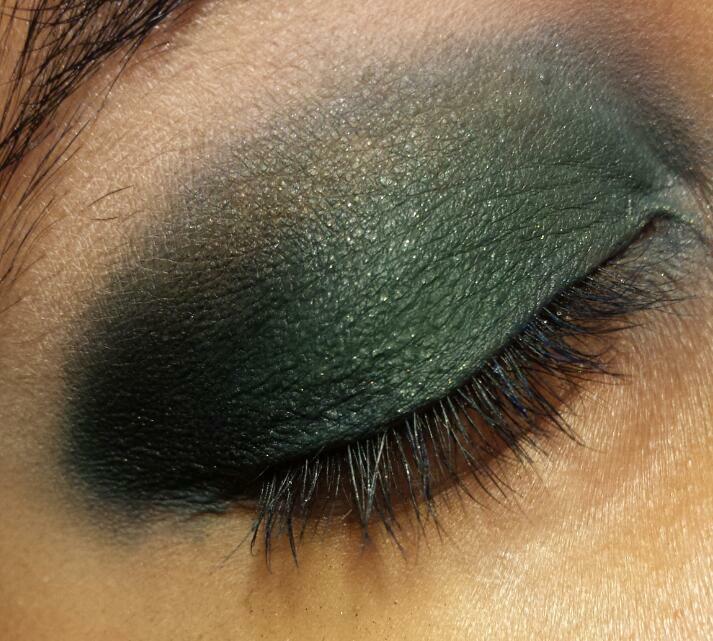 Step 2: Add eyeshadow base to lid. Make sure to blend out your base. 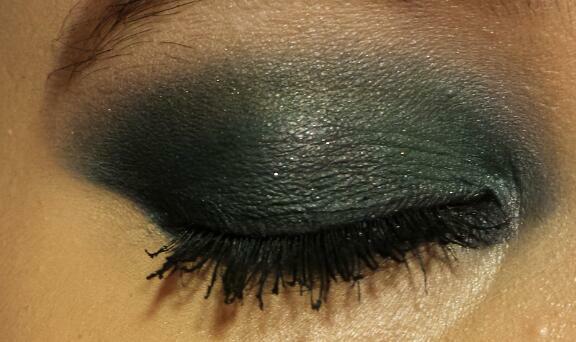 Once base is blended apply eyeshadow. 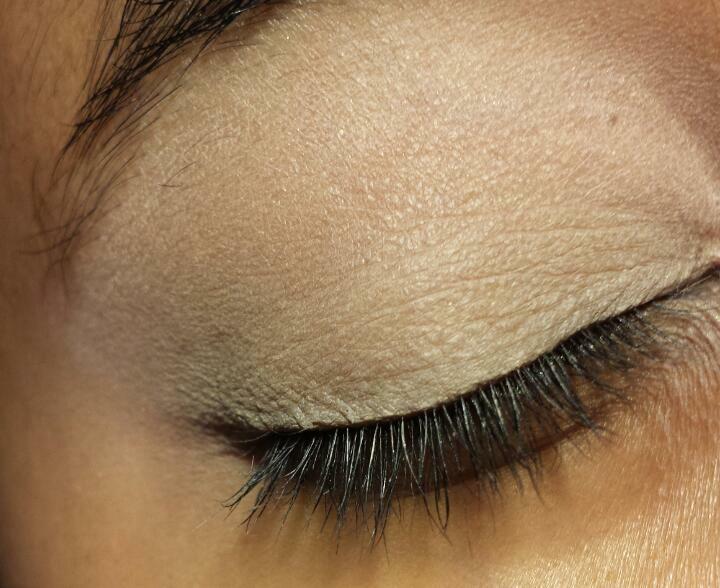 Step 4: Apply liner and mascara. 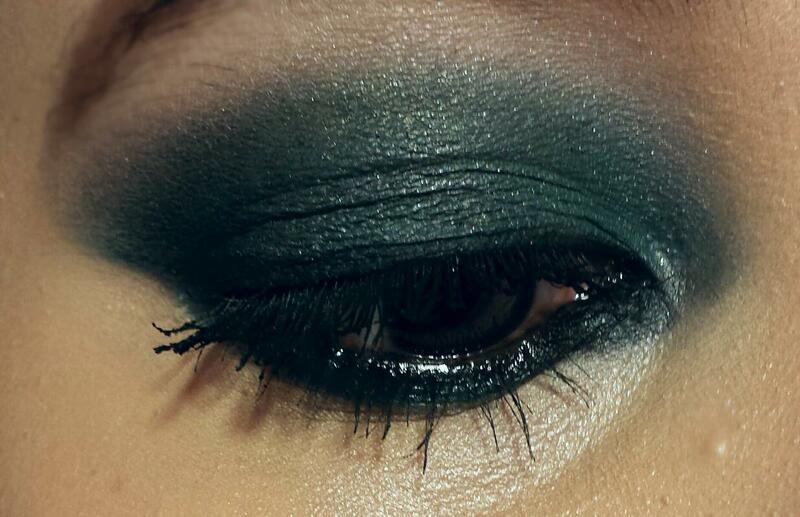 The look is very smokie so it is up to you if you want to apply liner. I hope enjoyed! Please let me know how well I recreated below in the comments.